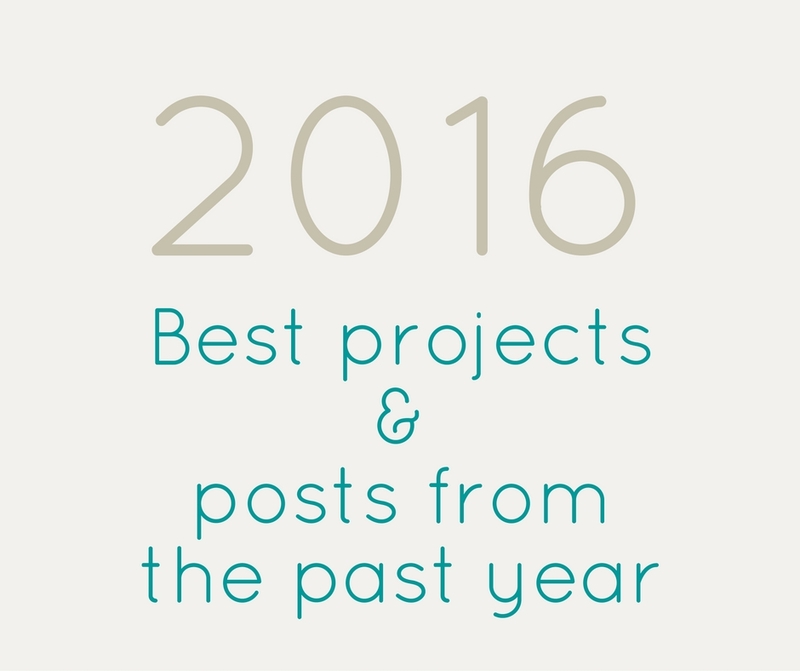 As I sit down to analyze my blogging year of 2016 to adjust my goals and plan projects for 2017, I thought it might be fun to reflect on some of the projects I completed over the past year. This was a big year around here. One of my biggest blogging accomplishments this year was rebranding from Meet the B's to The Inspired Hive. 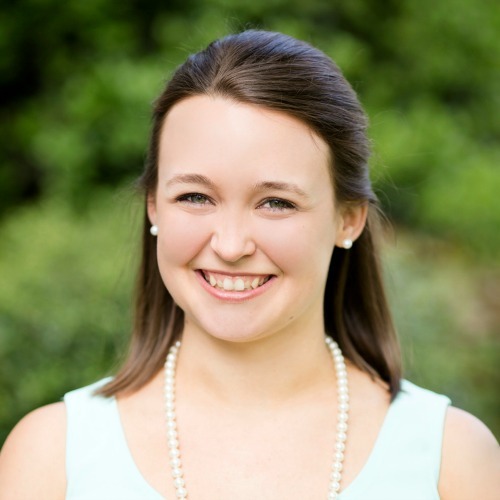 In addition, I learned how to be a momma after the birth of my son as well as balancing some pretty big home renovations and decorating projects! 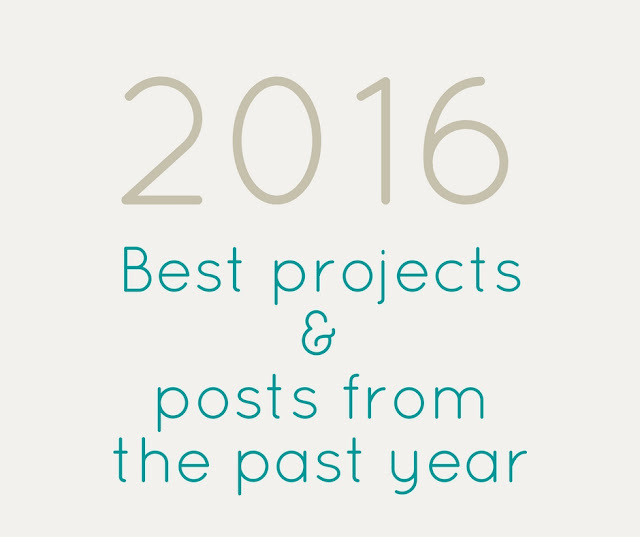 It all felt like a whirlwind at the time of course, but looking back at the year, I really am amazed at everything we accomplished and think this year I created some of my absolute favorite projects of all time. Let's take a look at some reader favorites and some of my own favorites from 2016. 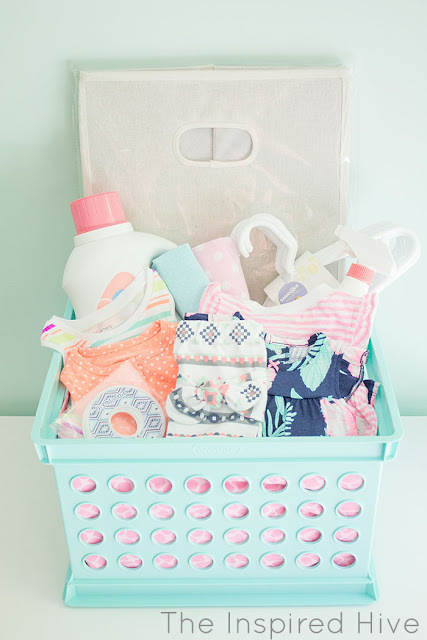 My most popular post of 2016 was this laundry themed baby shower gift basket. 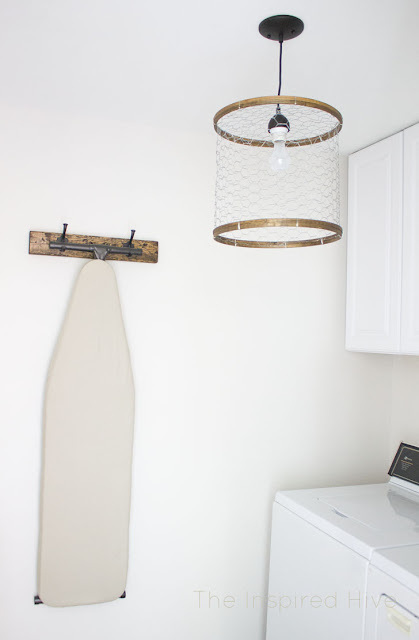 My second most popular post was the DIY chicken wire light fixture. 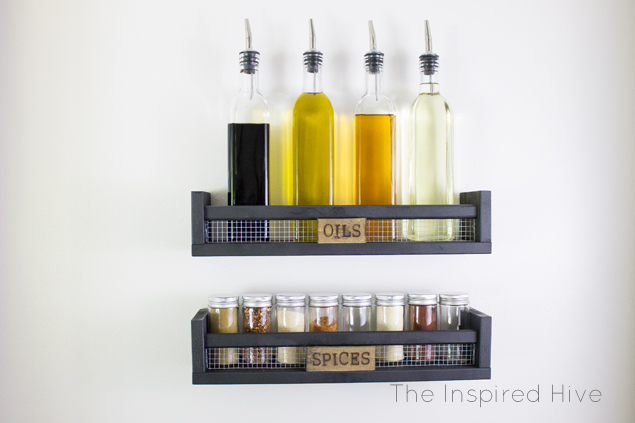 My personal favorite project this year was this Ikea hack spice rack. 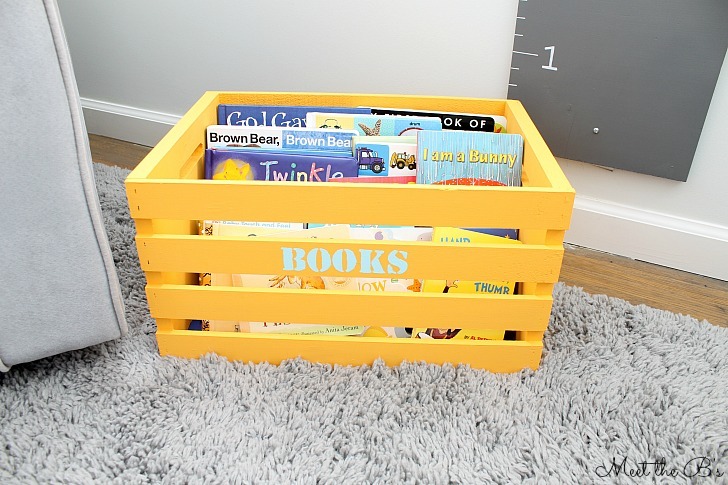 One of the most useful projects I made this year was this kids book storage crate. 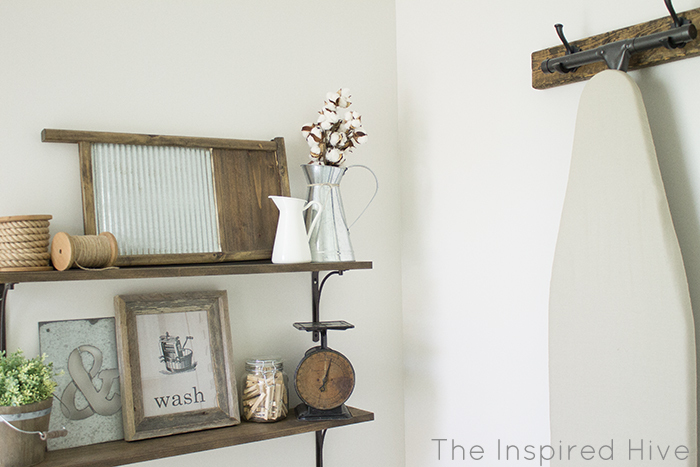 The first room I completed this year was the rustic industrial laundry room addition. 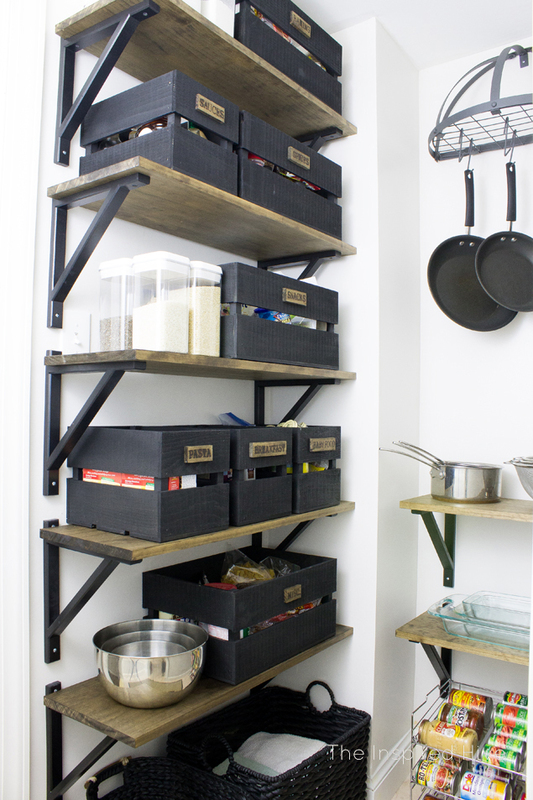 Then I finished up the new farmhouse style pantry with some rustic woodburned crates. I also made over my son's bathroom with a nautical theme. 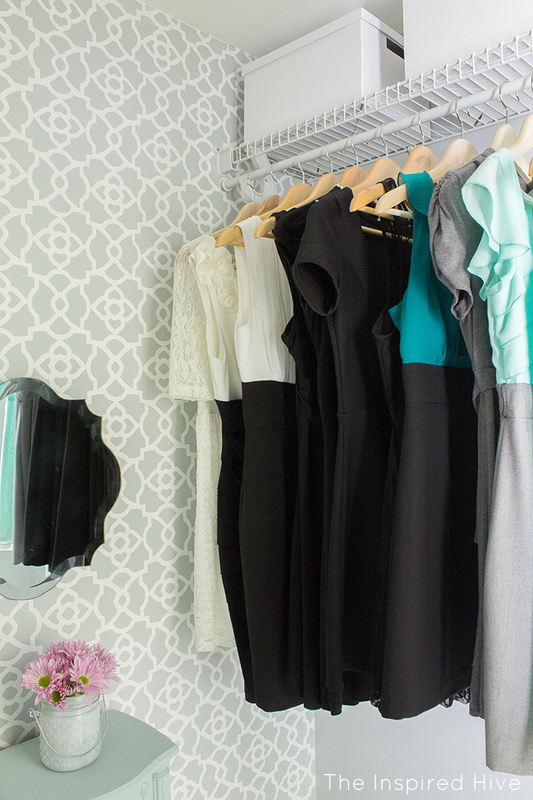 I spruced up my walk in closet with some girly details. 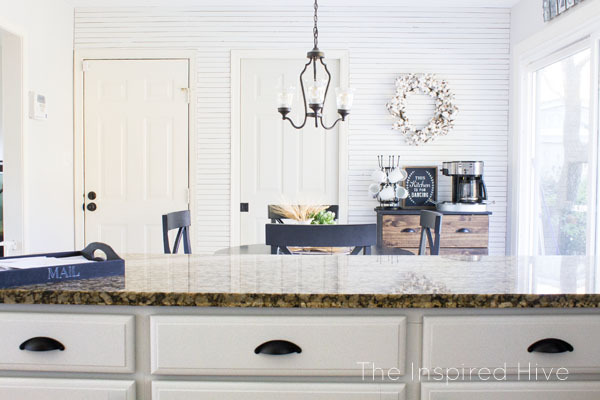 And last, but certainly not least, I overhauled our kitchen with a fresh coat of paint and a skinny shiplap feature wall. Looking back, I really feel accomplished this year! We tackled some huge projects, and I am so in love with how our home is starting to look! I'm looking forward to what this new year has in store for The Inspired Hive! Thanks for following along, and happy New Year!! !